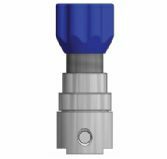 The BP301 is a piston-sensed back pressure regulator for accurate back pressure control on both gas (PCTFE seat) and liquid applications. 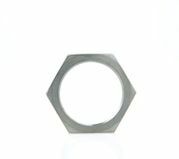 It is available with flanged connections, perfect for systems that do not accept other options. 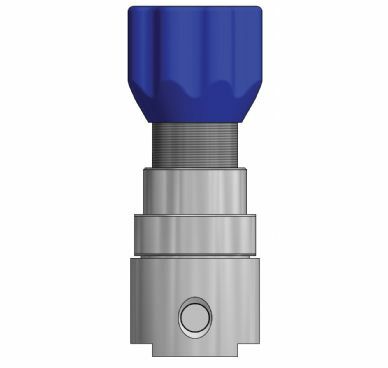 With a lower Cv of 0.1, the BP301 can control pressures of up to 150 bar (2,175 psi). Alternatively, with a higher Cv of 0.5, it can control up to 35 bar (510 psi).